Lack of transparency? 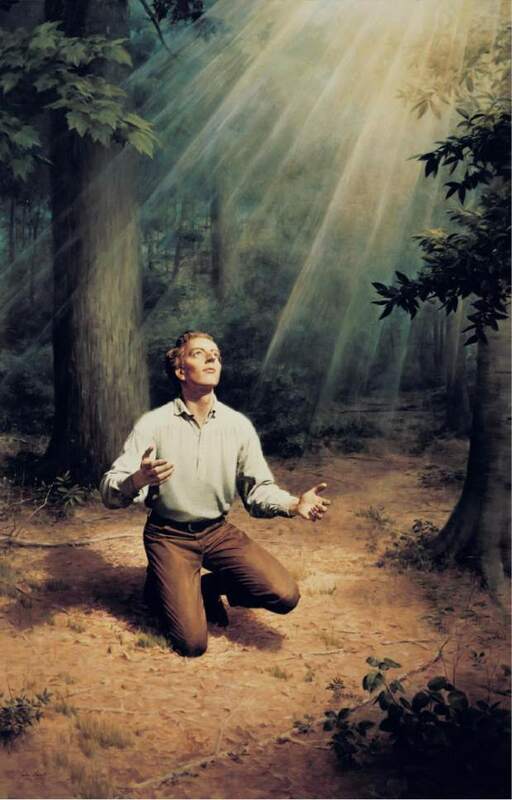 • Mormon leaders' reluctance to openly discuss controversial issues pushes some believers away. 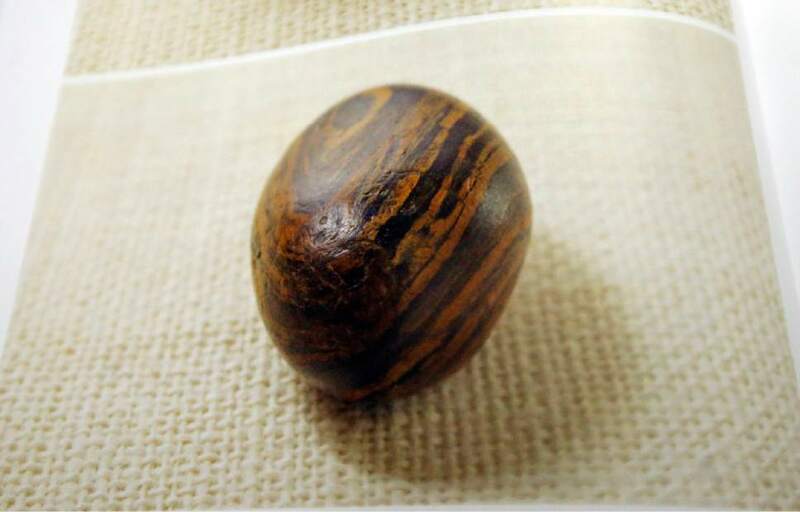 Some Latter-day Saints may leave the fold after finding out aspects of their history that don&apos;t match the Sunday school version  like the fact founder Joseph Smith peered at a "seer stone" in a hat to help him produce the Book of Mormon  but such discoveries are not what drive away most former believers. It&apos;s the realization that they didn&apos;t hear those stories first from their church. They feel deceived by Mormon authorities, whom they blame for keeping such details from them, and wonder what else these men might be hiding. 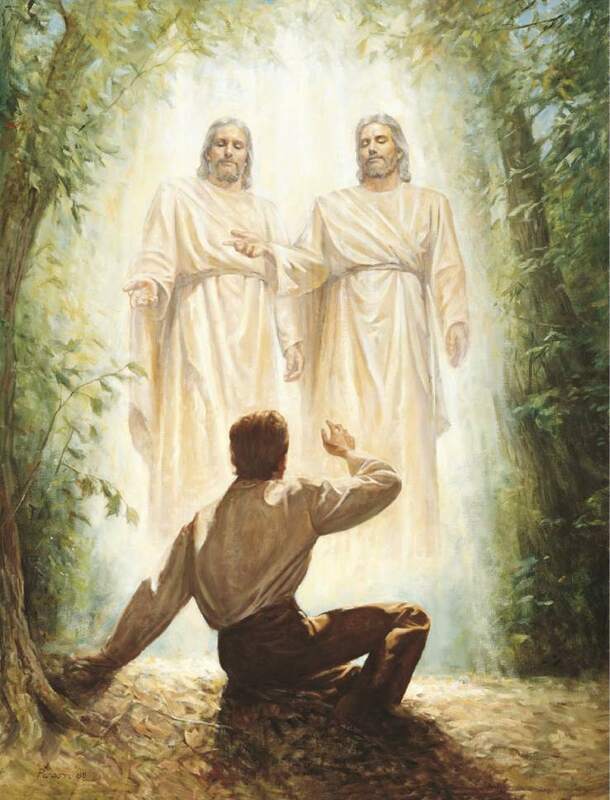 It&apos;s "a trust gap," LDS writer Jana Riess notes in her "Flunking Sainthood" blog. 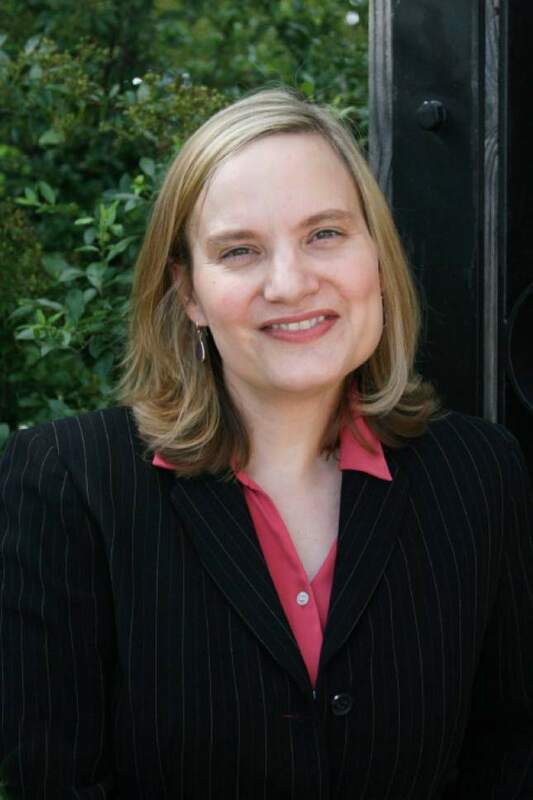 Riess has been conducting a large-scale survey, called The Next Mormons, and has been "struck by the fact that among former Mormons, particular historical problems or doctrines don&apos;t emerge as the primary reasons for leaving the church," she writes. " ... Book of Mormon historicity ranks ninth, and the other specific historical issues barely register at all." Instead, the "third most common reason overall (and tied for first among millennials)," Riess reports, was "I did not trust the church leadership to tell the truth surrounding controversial or historical issues." Most of the top factors for bolting from the faith, she says in an email, "were personal or social, and not about particular historical issues." Such reasons include not being able to reconcile personal values and priorities with those of the church, feeling judged or misunderstood, and LDS positions on women&apos;s or LGBT questions. In the past few years, The Church of Jesus Christ of Latter-day Saints has openly confronted sometimes-sticky points about its past and its preachings. It has published a series of 11 "Gospel Topics" essays about everything from polygamy to priesthood, Mother in Heaven to Mountain Meadows. Mormon apostle M. Russell Ballard commended these essays to LDS religious educators as "balanced and reliable interpretations of the facts" and urged his listeners to study and teach them. "It is important that you know the content in these essays," Ballard said, "like you know the back of your hand." 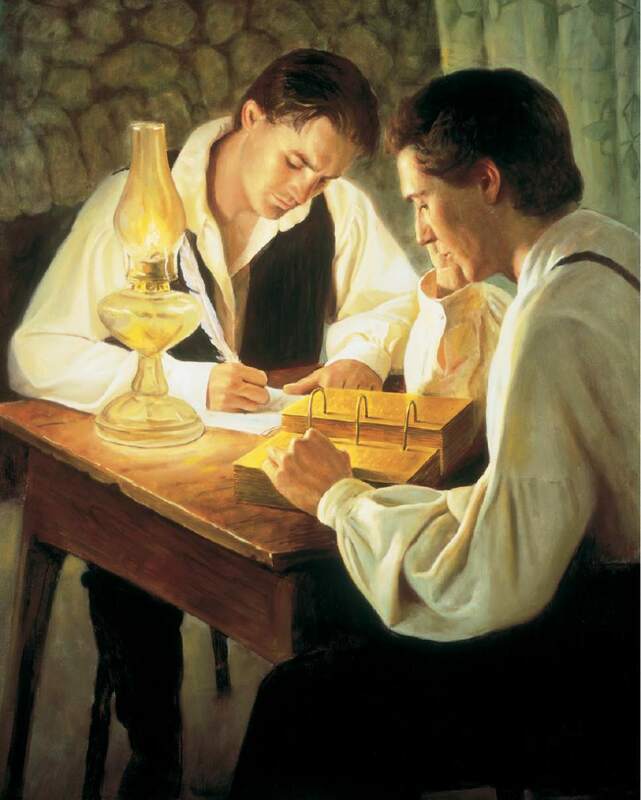 Even so, the essays were not added to the official teacher manual for this year&apos;s Doctrine and Covenants study (essentially a look at Mormon history) during adult Sunday school, but rather are found online via links. Only a small percentage of Mormons say they have read these articles. Another blogger, Kevin Barney, echoes Riess, saying the instinct to shield the LDS faithful from potentially damaging or negative information has been "counterproductive." "While I applaud the church&apos;s efforts to bring its policies into the 21st century, it hasn&apos;t been enough, not by a long shot," Barney writes at By Common Consent. "We still haven&apos;t quite figured out that these kinds of things are now only a click away, and the way to preserve faith is not to bury them in the backyard but to engage them responsibly." In the modern church, the general lack of transparency  on questions like how the church allocates it vast financial resources  remains troubling for many. Such secrecy has spawned wide interest in a website known as MormonLeaks, which has been posting documents about the inner workings of the Utah-based faith apparently purloined from church headquarters. So far, the site has not published any terribly damning documents  an apostle&apos;s old pay stubs, for instance, along with advice to bishops on how to treat undocumented immigrants, types of apostates from the left and the right, and church activity rates of young single adults. For Riess, the larger issue remains: "How many more people have to feel betrayed that they were kept in the dark about something before church leaders realize that it has a major trust problem on its hands?"